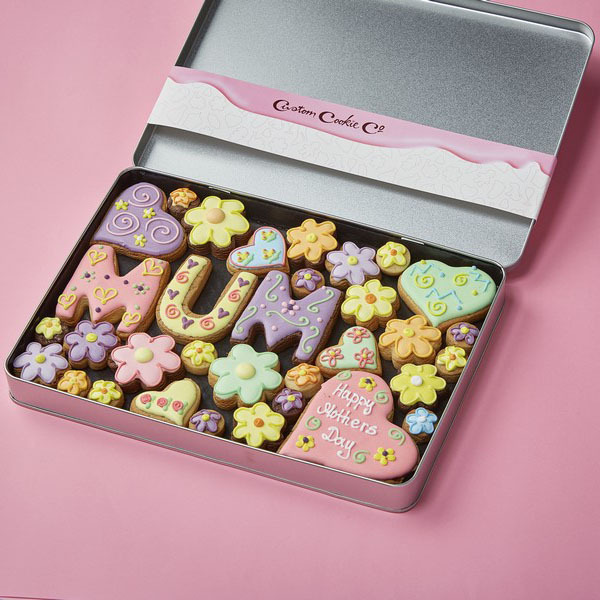 Looking for a unique gift to give someone? 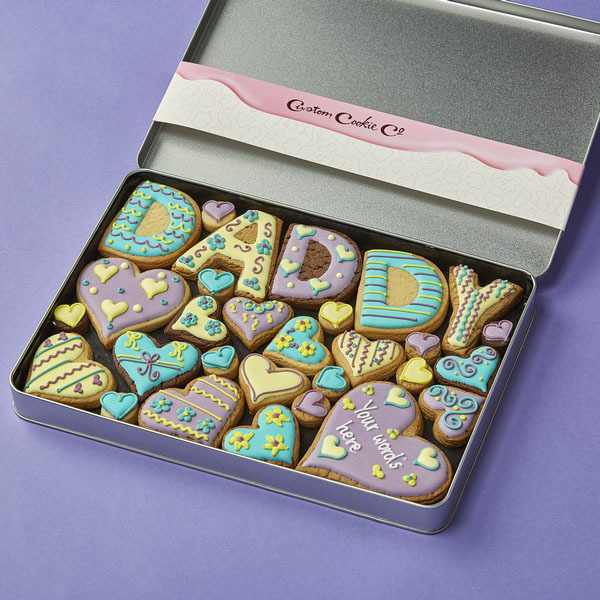 Nothing takes the biscuit quite like our personalised biscuits & cookies. 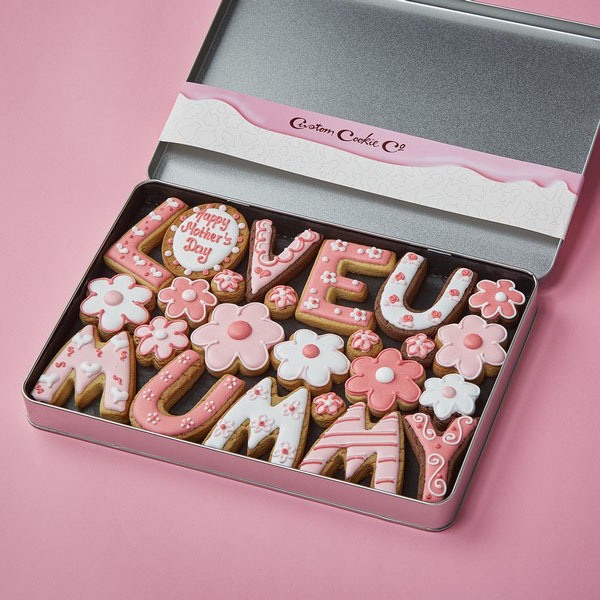 Our cookies make for a truly unique and special gift that can be personalised with a message of your choice. 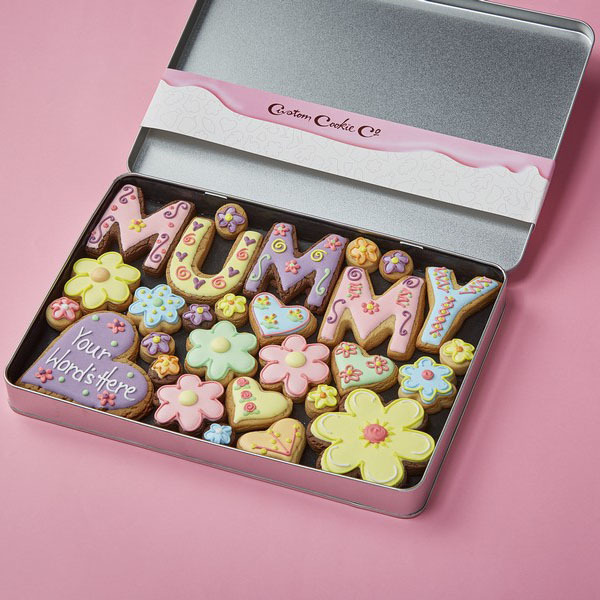 Every part of your cookie is bespoke; you pick the flavour, the decoration, the colour of the icing and the message. 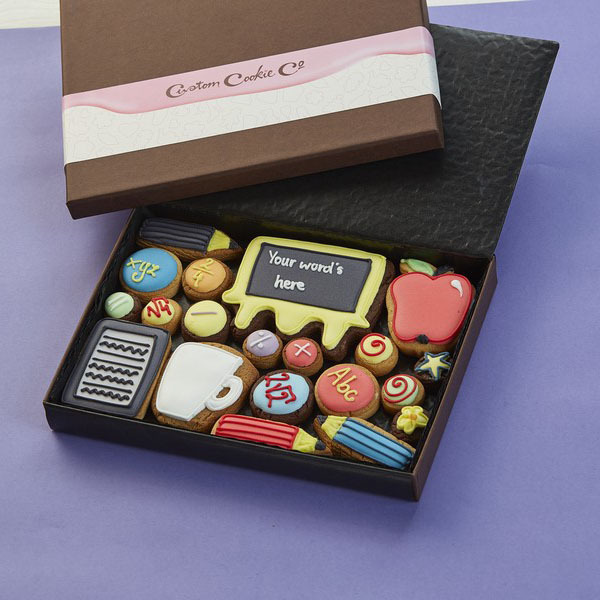 We collect the info and make your unique cookie by hand.